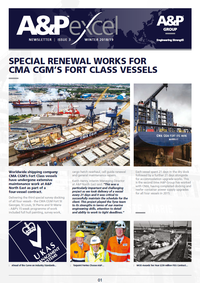 Global reach is a hallmark of A&P Group - aided by our sister business in Australia which provides ship repair services and support to the Royal Australian Navy, and the strategic partnerships we have fostered with commercial shipyards around the world. 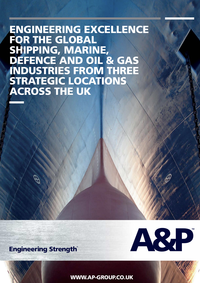 In particular, A&P extends its reach across the globe to provide support to Royal Fleet Auxiliary (RFA) vessels whilst in operational theatre and provides total support to the RFA and its personnel to achieve increased efficiency during fleet time. 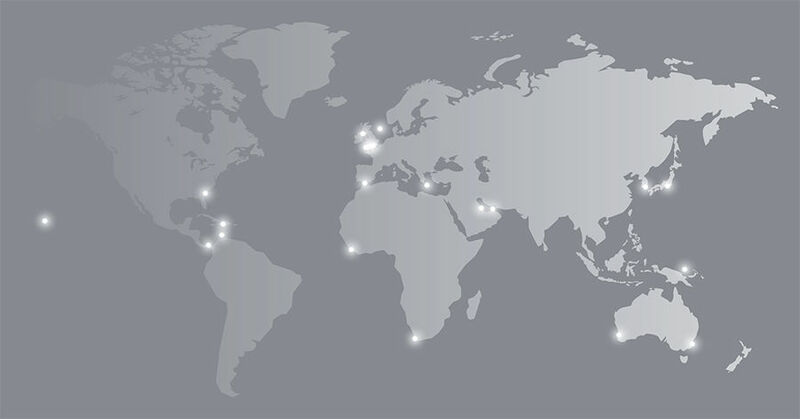 Partner facilities are located in the Caribbean, Mediterranean and Persian Gulf and allow A&P Group to provide the full range of services to support all domestic and visiting naval surface vessels, commercial vessels and offshore and renewable vessels. A&P Group’s vision is to continue to build its core business in support of the global shipping and maritime, oil and gas industries and to further diversity into the emerging civil nuclear and renewable energy market sectors.